It’s days like this one that keep me completely in love with my job. Marie & David are beautiful people and their love for each-other was bursting through endless laughs, smiles and squeals all day. I loved every moment of capturing their love and I feel so honored to have been able to witness the pure joy that surrounded them throughout their wedding celebration. My favorite moment of the day happened on the dance floor. All day, Marie kept mentioning how excited she was to dance and party. Their first dance was beautiful… filled with loving looks and sweet hugs. But once the music got going, the perfection of this match became exceedingly clear. As soon as the dancing began, Marie and David started jumping and swinging and moving in sync, unabandondly, in all their silly glory and it was just a giant, beautiful, expression of love and joy. Their family and friends joined them and the night fell into happy celebrations. This wedding was the first time I got choked up during Carly Ray Jepson’s “Call me maybe”. Another highlight for me was the mother – child dance. As the music played, Marie, David & their moms danced & hugged and swayed, each dancing together & individually with each person on the dance floor. It was a simply beautiful display of a family mixing together and loving each other as their own. 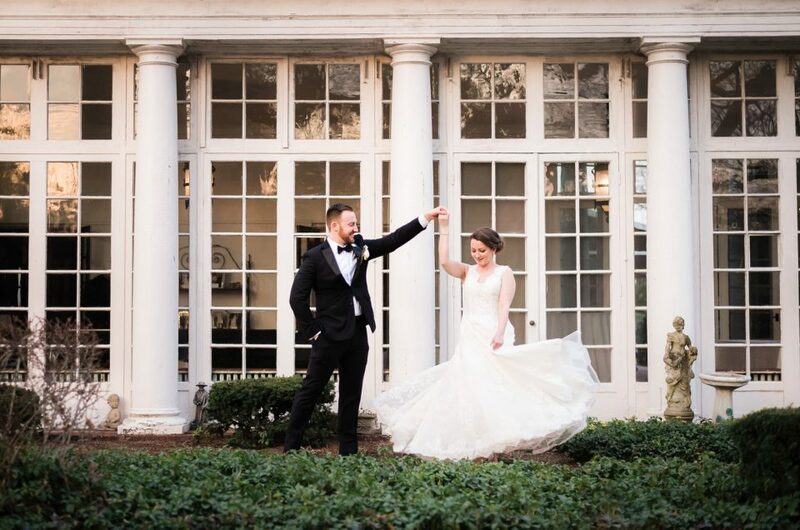 Marie & David – thank you for hiring me to be a part of your Briarcliff Manor wedding. I wish you a lifetime of dancing together. Invitation: Little Well Paper Co.